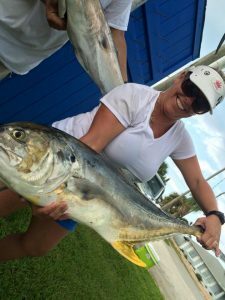 Offering guided trips for offshore and deep sea fishing inshore / flats fishing out of New Smyrna Beach, Ponce Inlet and Daytona Beach. 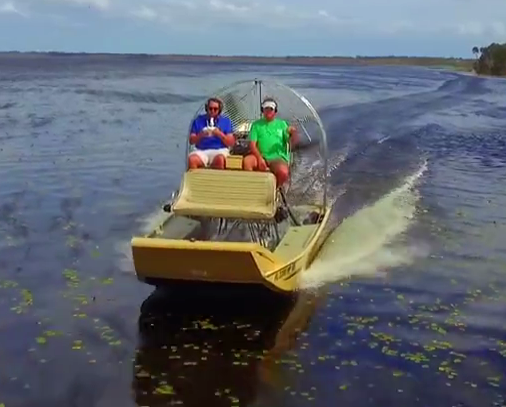 We also offer bass fishing in the St. John's River to airboat tour adventures! 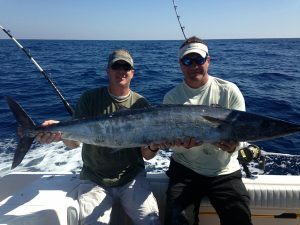 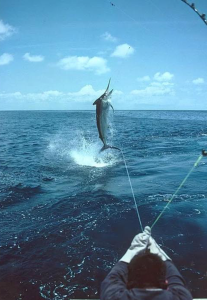 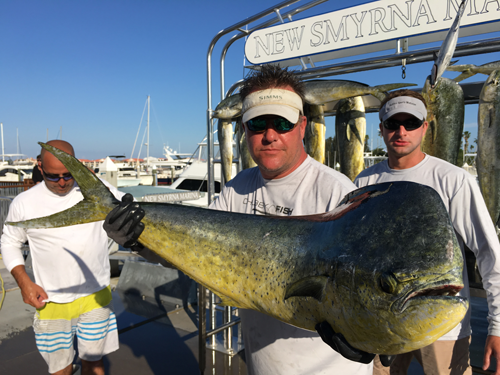 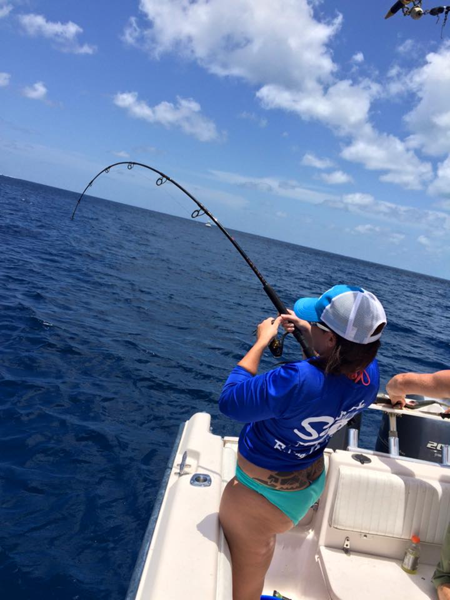 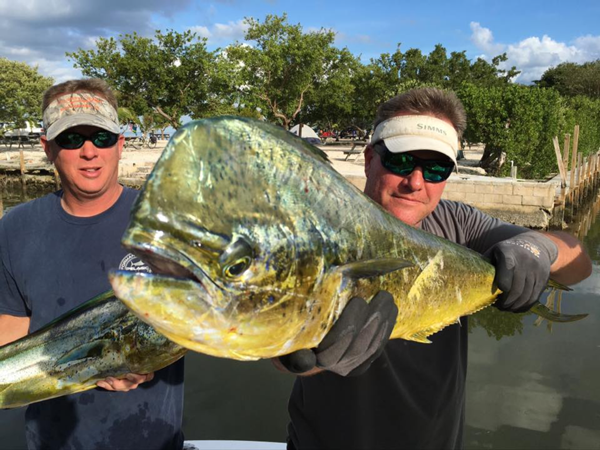 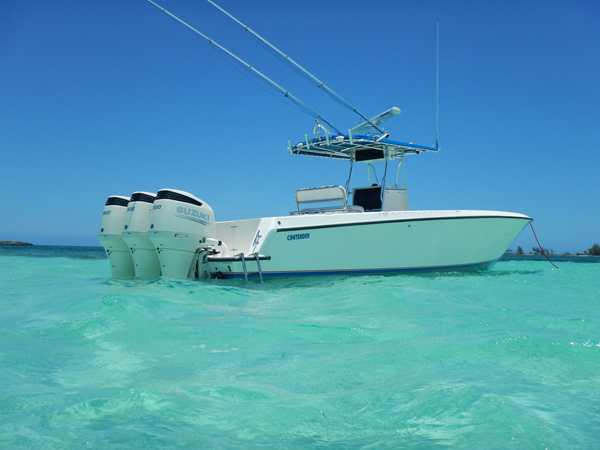 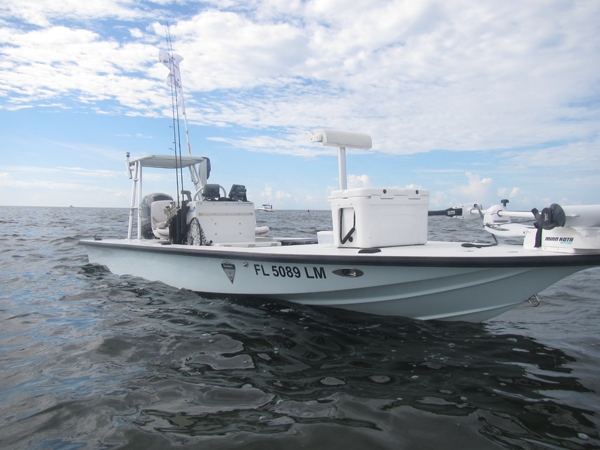 We are a private fishing charter company with a 3 vessel fleet for many different forms of fishing including deep sea fishing, flats fishing and bow fishing. 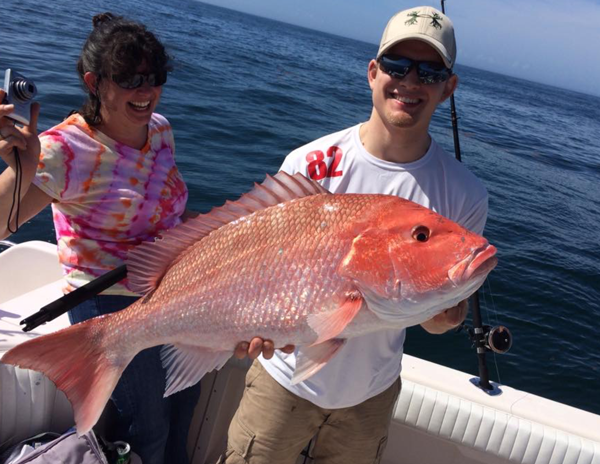 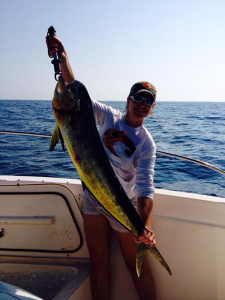 We welcome anglers of all experience levels to join us for an awesome day on the water! 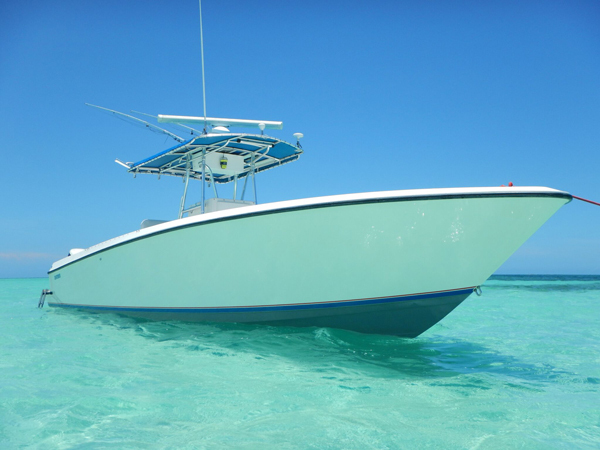 Some of our areas we service: New Smyrna Beach, Tomoka Ormond Beach, Ponce Inlet, Daytona Beach, Halifax River, Bahamas, Lake Monroe, Lake George, St. Johns River, Silver River, and the Florida Everglades. 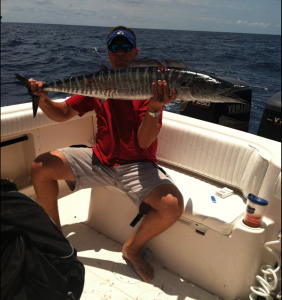 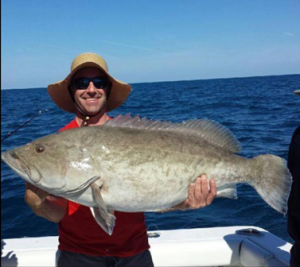 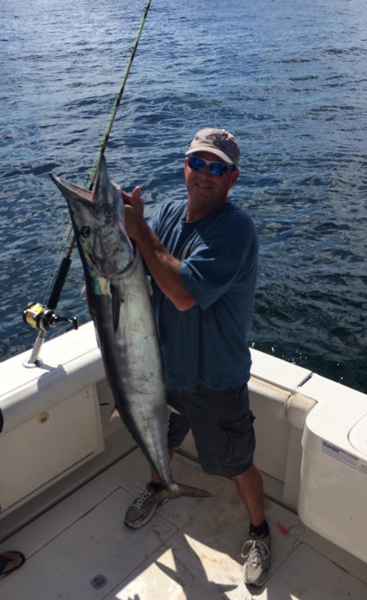 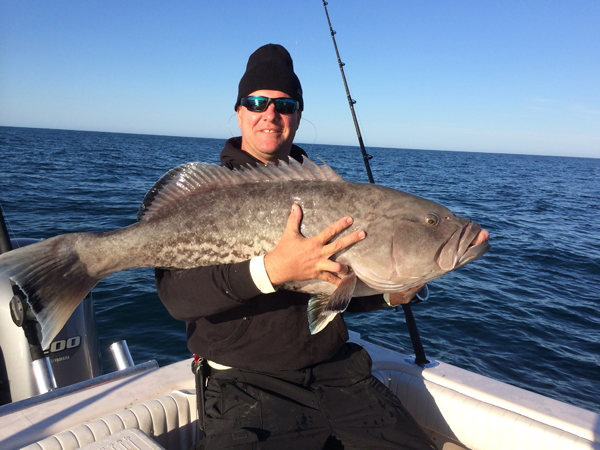 NASCAR Driver Marcus Embrose loves fishing with Searok!